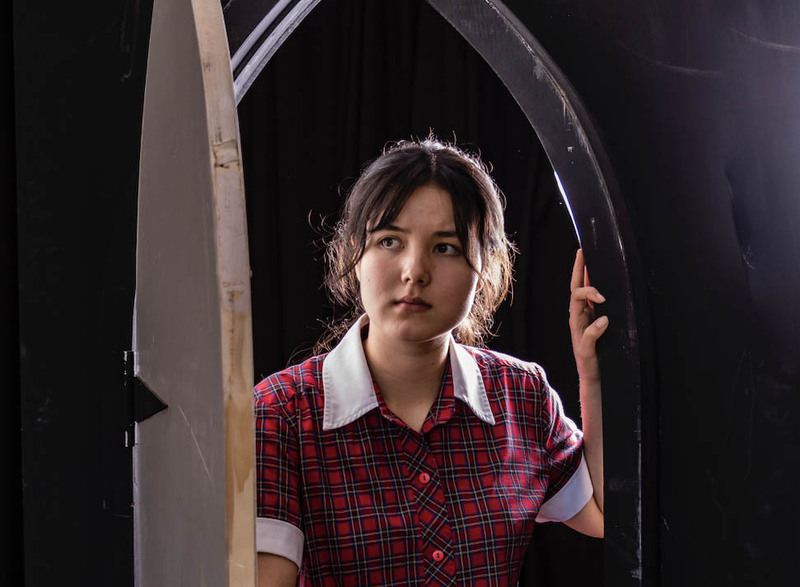 Talented Theatre Studies student Madeline will take to the stage at the prestigious Top Class Theatre Studies concert at the Melbourne Arts Centre’s Playhouse Theatre on 13 March. 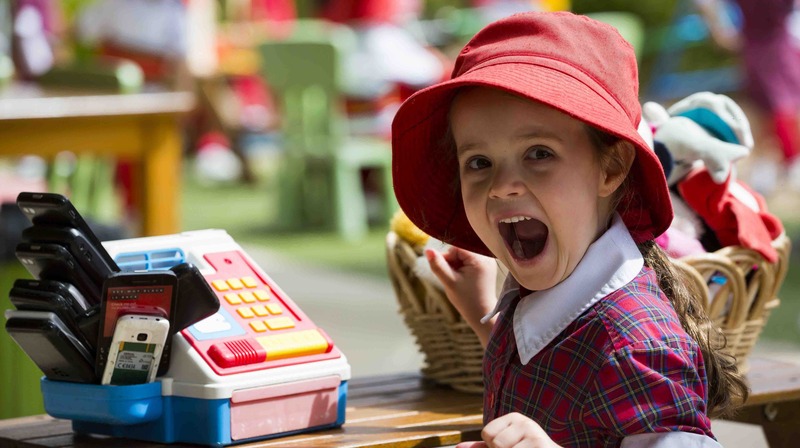 Offering parents and young children the opportunity to have fun exploring and learning together in a stimulating, safe educational environment. 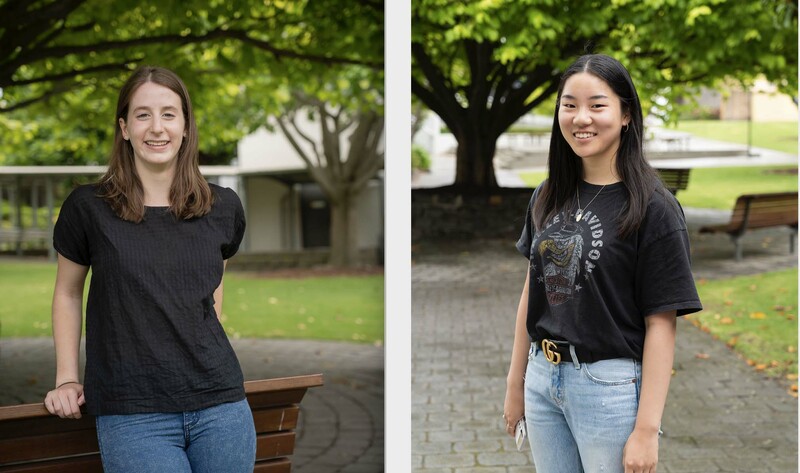 Two young women making a difference. Quality teaching, small classes, and an inspired curriculum. 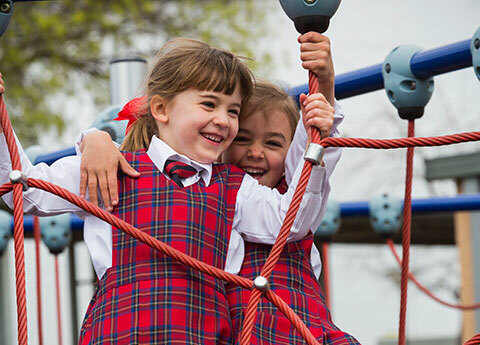 We invite our Junior School mother's to join us for a special morning on Thursday 9 May. 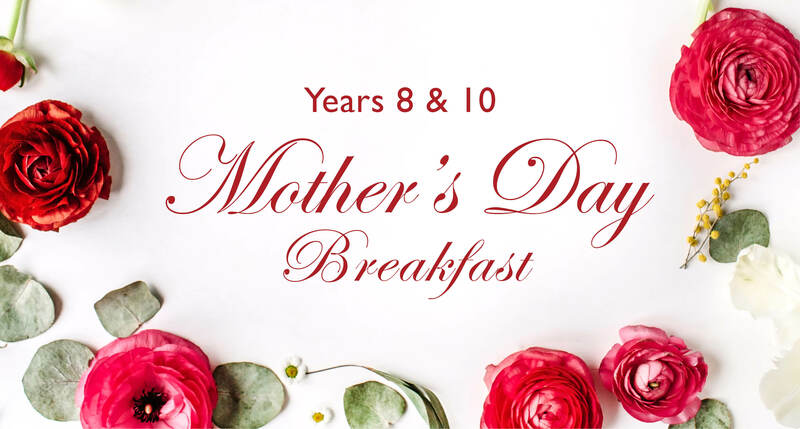 Join your daughter in the classroom from 8.35am before heading into the Prudence Lewty Hall for a Mother's Day Assembly. Following the special assembly morning tea will be hosted in the Rose Function Room for everyone. 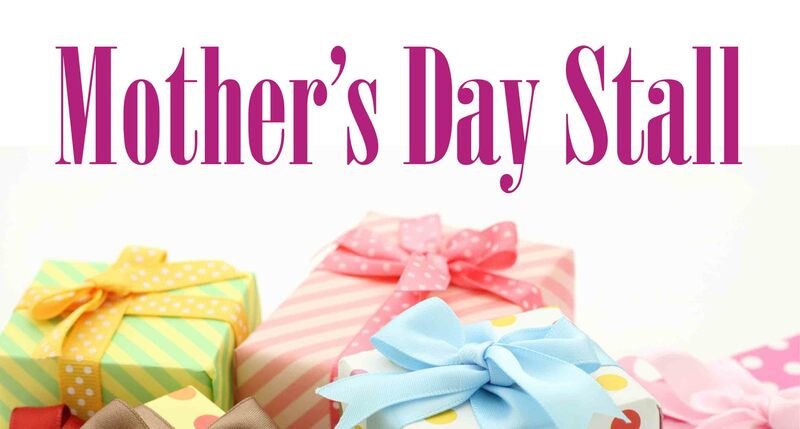 Join us for a special breakfast to celebrate Mother's Day. If your mum is unable to attend, a special friend of relative is very welcome to attend in her place. Bookings close by 1 May - please note due to catering requirements we cannot take late bookings. 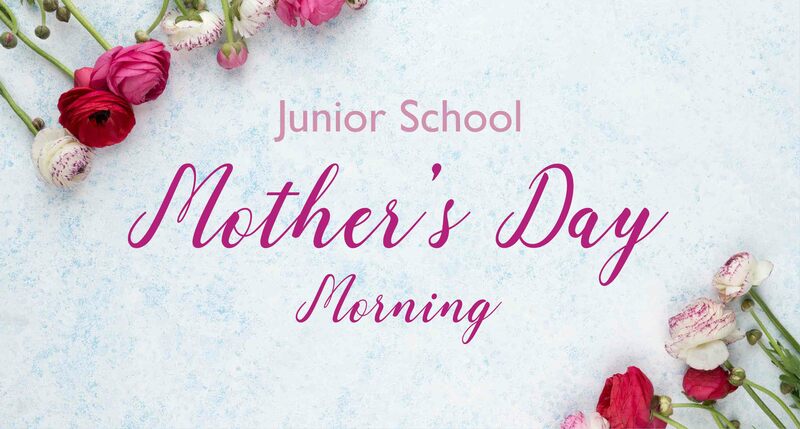 Run by our dedicated Parents' Association Committee and Friends of the PA our Junior School students will have the opportunity to buy their special gifts for mum on Friday 10 May for a stall in the Enterprise Academy. Gifts from $5 - $10.